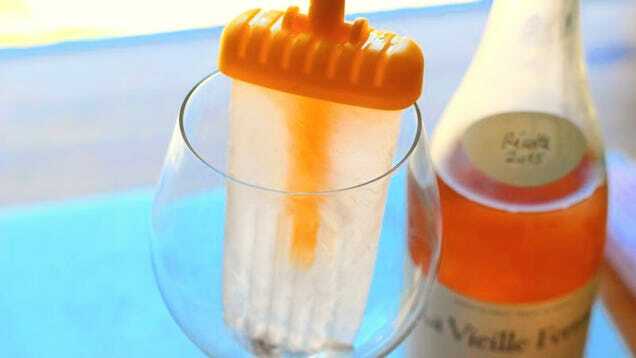 How Do You Feel About Boozy Frozen Treats? Hello, and welcome back to What’s Cooking?, the open thread where you get to share your brilliant thoughts, advice, recipes, and opinions on all things food-related. Today I’d like to talk to you about that most summery of summer gimmicks: frozen alcohol.